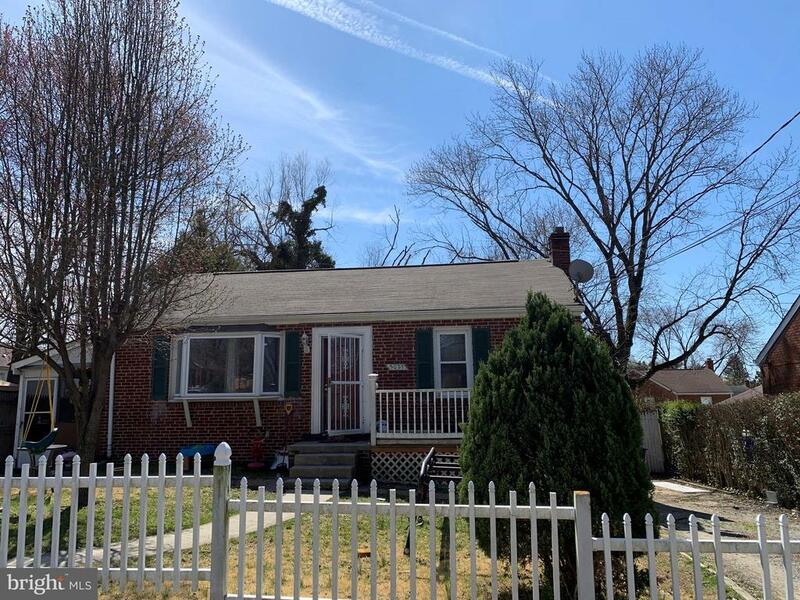 All College Park homes currently listed for sale in College Park as of 04/23/2019 are shown below. You can change the search criteria at any time by pressing the 'Change Search' button below. If you have any questions or you would like more information about any College Park homes for sale or other College Park real estate, please contact us and one of our knowledgeable College Park REALTORS® would be pleased to assist you. "Live on a brand new street in Old Town College Park! Rare opportunity to select features of your new home to be built in established community. Chose from models that reflect today's lifestyle or create your own with our architect. Energy efficient homes feature classic designs and open floor plans. 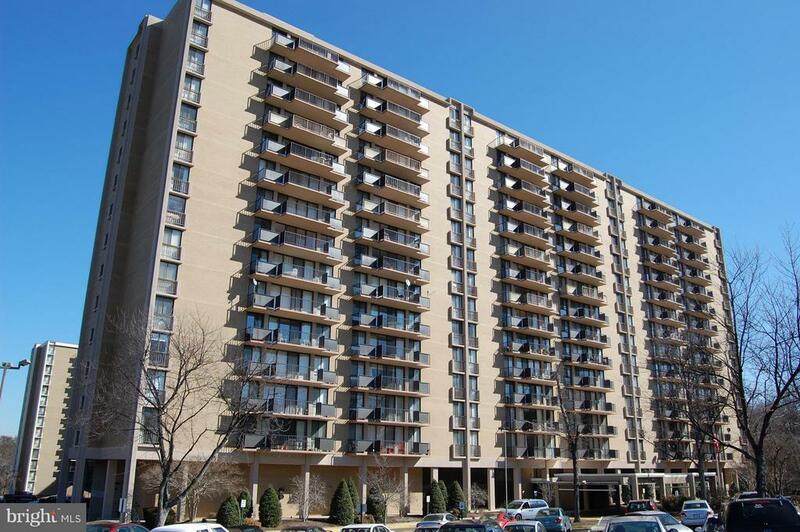 Enjoy life inside the beltway near Metro! Only 3 lots remain!" "+++gorgeous upgraded 5 level townhome+++9 ft ceilings on every floor+++gorgeous kitchen+++2 fireplace++garage parking and more+++"
"$10,000 toward closing cost when use eagle home mortgage. 2500 square ft Beautiful 3 bedroom,2 full baths,3 half baths,2 car garage,Gourmet Kitchen,luxurious baths,Impressive Interiors,Elegant wood floors,Mouldings,Quality Construction and energy efficient.Special features Heat Mapping, Ruckus12-Ethernet switch and wireless access points,Legrand Transparent Structured Media enclosure,Echo Show and echo Dot, Activation and support by Amazon for all connected home devices,Baldwin Evolved smart Lock,Ring video doorbell,Honeywell Liric Round wi-fi Thermostat 2.0"
"$10,000 toward closing cost when use eagle home mortgage. 2500 square ft Beautiful 3 bedroom,2 full baths,3 half baths, Kitchen is in the rear. 2 car garage,Gourmet Kitchen,luxurious baths,Impressive Interiors,Elegant wood floors,Mouldings,Quality Construction and energy efficient.Special features Heat Mapping, Ruckus12-Ethernet switch and wireless access points,Legrand Transparent Structured Media enclosure,Echo Show and echo Dot, Activation and support by Amazon for all connected home devices,Baldwin Evolved smart Lock,Ring video doorbell,Honeywell Liric Round wi-fi Thermostat 2.0. Will be ready by May 2019"
"Currently pre-selling our luxury rooftop deck town home community minutes from the Universityof Maryland. 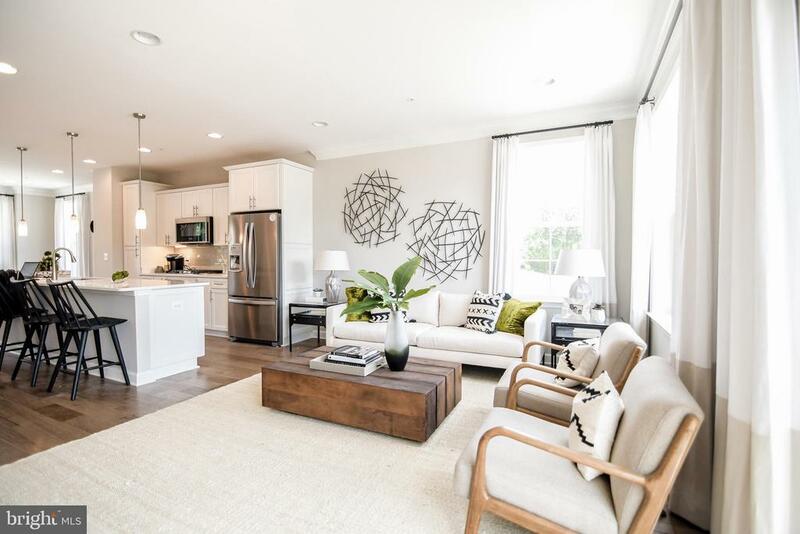 Metropolitan at College Park features the Arcadia, an urban-style townhome featuring over 2,400 square feet with four finished levels, up to 5 bedrooms, up to 4 full baths,and a two-car garage. These stunning homes feature Lennar~s Everything~s Included package of upgrades, such as granite countertops, stainless steel appliances, deck, lofts, and much more!Photos are likeness." 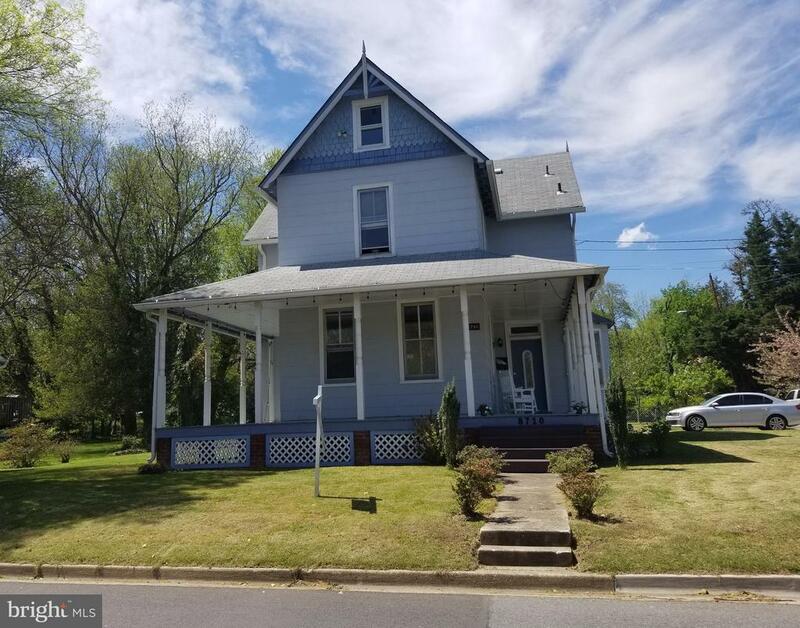 "CIRCA 1900 VICTORIAN HOME ON SPACIOUS CORNER LOT IN THE HEART OF COLLEGE PARK, MARYLAND! OWNERS HAVE NURTURED AND RESPECTED THE HISTORIC INTEGRITY OF THIS BEAUTIFUL INSIDE THE BELTWAY HOME. 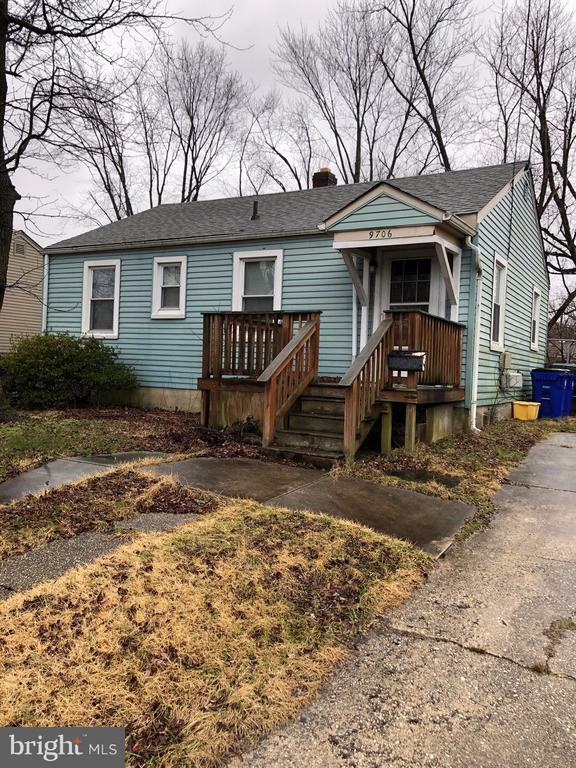 3 BEDROOMS 2 FULL BATHS, HARDWOOD FLOORS, DECORATIVE FIREPLACES, TALL WINDOWS, WRAP AROUND PORCH, SUCCULENT FRUIT TREES (PEACH AND CHERRY) AND AN UNFINISHED ATTIC SPACE WAITING FOR THE RIGHT OWNER TO RENOVATE. OUTDOOR GARDEN TOOL SHED ON THE PROPERTY.GREAT LOCATION! WALK, BIKE, OR SHORT DRIVE TO UNIVERSITY MARYLAND COLLEGE PARK CAMPUS, THE COLLEGE PARK AND GREENBELT METRO STATIONS (GREEN LINE). EASY COMMUTE TO HEART OF D.C. AND AMAZON/CRYSTAL CITY, VIRGINIA. PURPLE LINE STATIONS ALSO PLANNED NEARBY. 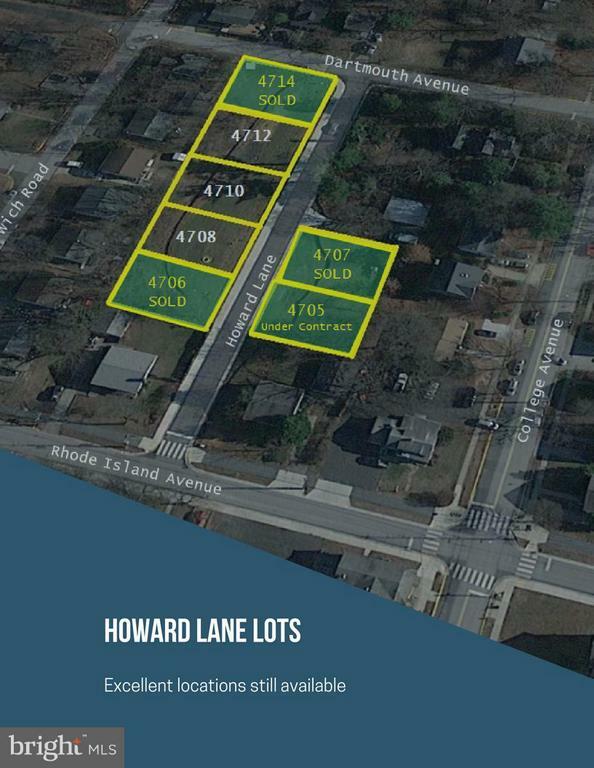 IMMEDIATE ACCESS TO U.S. ROUTE 1, I-495 AND THE BALTIMORE/WASHINGTON PARKWAY. APPROX 20-25 MINUTE DRIVE TO WASHINGTON, DC OR BALTIMORE! WALK, BIKE OR SHORT DRIVE TO SHOPPING, LAKE ARTEMESIA PARK, AND MANY ENTERTAINMENT VENUES. BIKE TRAIL TO D.C. VISIBLE FROM FRONT YARD. WALK TO NEW LIDL GROCERY. A GREAT VARIETY OF PUBLIC AND PRIVATE SCHOOLS TO CHOOSE FROM INCLUDING UNIV. OF MARYLAND, HOLY REDEEMER (COLLEGE PARK) ELEMENTARY, BERWYN BAPTIST SCHOOL, AL-HUDA SCHOOL, DEMATHA CATHOLIC HIGH SCHOOL, ELIZABETH SETON HIGH SCHOOL, FRIENDS COMMUNITY SCHOOL, HOLLYWOOD ELEMENTARY SCHOOL, PAINT BRANCH ELEMENTARY SCHOOL, AND NORTHWESTERN HIGH SCHOOL, JUST TO NAME A FEW. HOME-BASED FEDERAL CONTRACTOR OR BUSINESS? 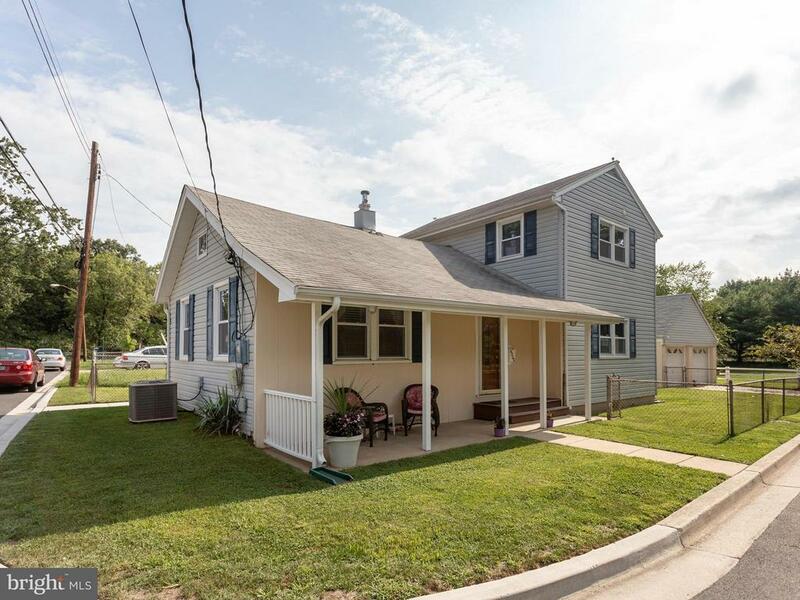 THIS HOME'S LOCATION IS A HUB ZONE AND A MARYLAND OPPORTUNITY ZONE!" 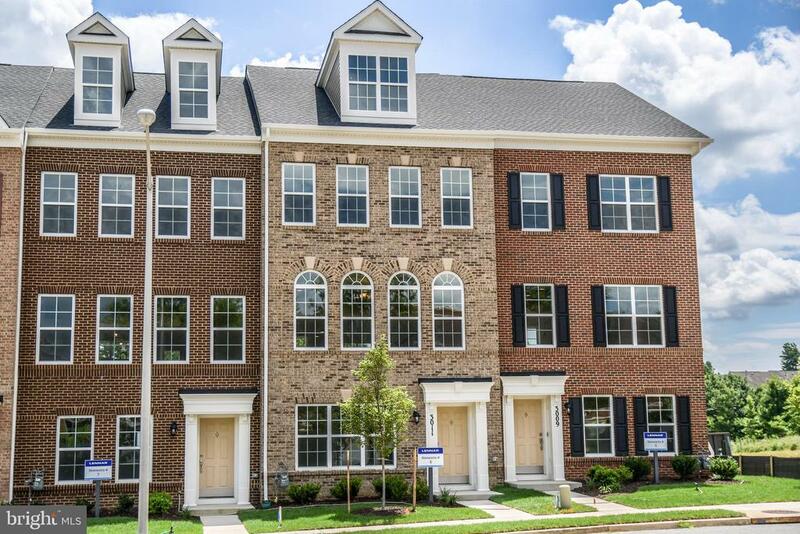 "Currently pre-selling our luxury rooftop deck townhome community minutes from the University of Maryland. 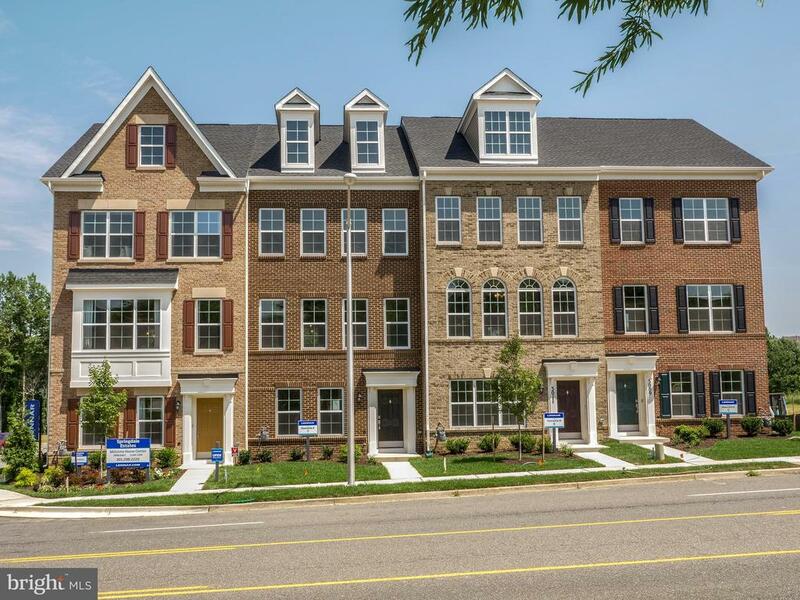 Metropolitan at College Park features the Arcadia, an urban-style townhome featuring over 2,400 square feet with four finished levels, up to 5 bedrooms, up to 4 full baths, and a two-car garage. These stunning homes feature Lennar's Everything's Included package of upgrades, such as granite countertops, stainless steel appliances, deck, lofts, and much more! Photos are of a similar home!" "No expense was spared on this top to bottom renovation. With six bedrooms and plenty of space to entertain, this home is not to be missed. The moment you enter the home you are mesmerized by the beautiful hand-carved solid teak front door. Step inside the foyer and you are greeted with high ceilings and a flood of natural light that gleam off the restored oak floors. The formal living room is the perfect relaxation space with a wood burning fireplace adorned with a custom wood mantel piece. Enjoy indoor and outdoor space in your dining room with floor-to-ceiling doors that look out to the fenced backyard and garden. Anchoring the dining room is a brand new chef's kitchen with designer cabinets, top-of-the-line appliances, granite counters, plentiful storage, and new flooring. The main living area boosts three bedrooms with two full bathrooms that were renovated with upscale finishes. Tons of closet space! Downstairs you have a separate laundry room with a new washer and dryer. The lower level converts into a two bedroom apartment with full kitchen with new appliances, laundry area, bathroom, and private entrance. This home is easily accessible to Interstate 495 as well 95. 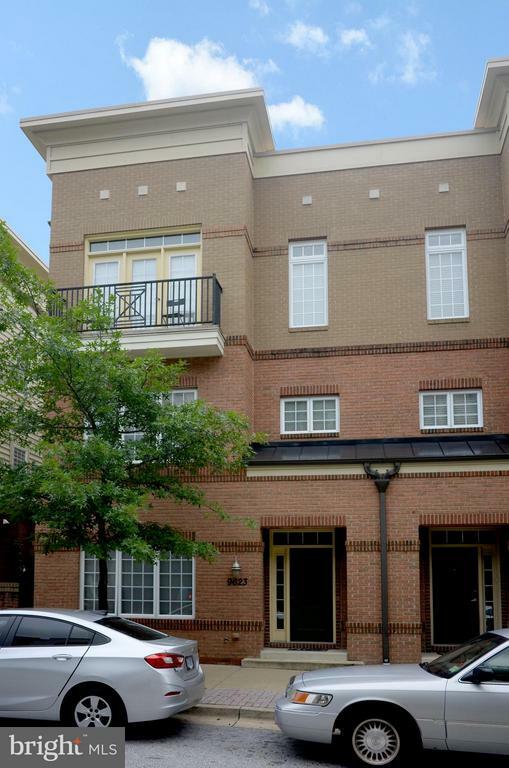 Walkable to College Park Woods Park, The University of Maryland campus, and downtown Washington DC." "Great Looking 2 Story Home. Kitchen remodeled with Granite Counter Tops. Remodeled Cabinets, Stainless Appliances.Hardwood Floors show Great. Detached 2 Car Garage with Overhead Storage.Replacement Windows in 2016.Convenient Location. Blocks to Greenbelt Metro Station. USDA, FDA and University of Maryland nearby. 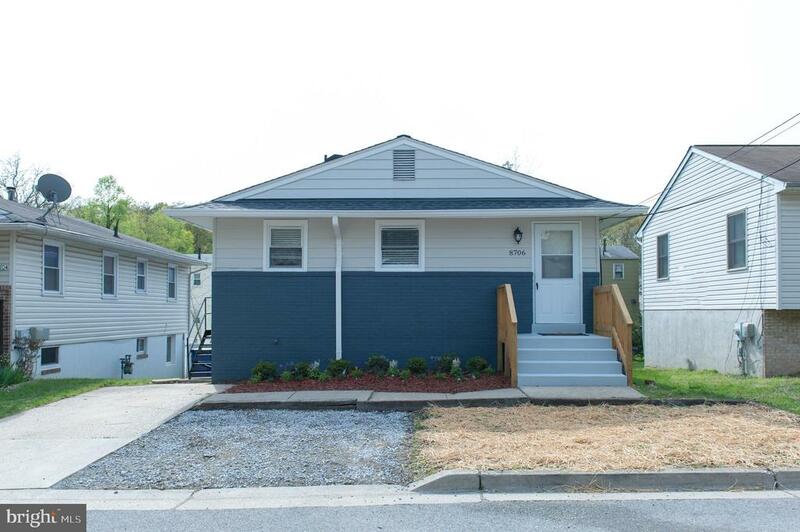 Property shows well, sold AS IS"
"Gorgeous fully renovated raised Rambler. Featuring sleek wooden floors through the main level. Lots of natural light from all angles making this home light and airy. New roof has been installed. Beautiful kitchen with stunning marble countertops and stainless-steel appliances gives this home a modern look. The main level bathroom displays elegant tile work on walls and floor. New carpet has been installed from the top of the stairs leading to the lower level. Spacious rooms with full bathroom in the basement area. Sizable laundry room area with an exit toward the backyard. This home incorporates a large backyard, perfect for entertaining guest and more! 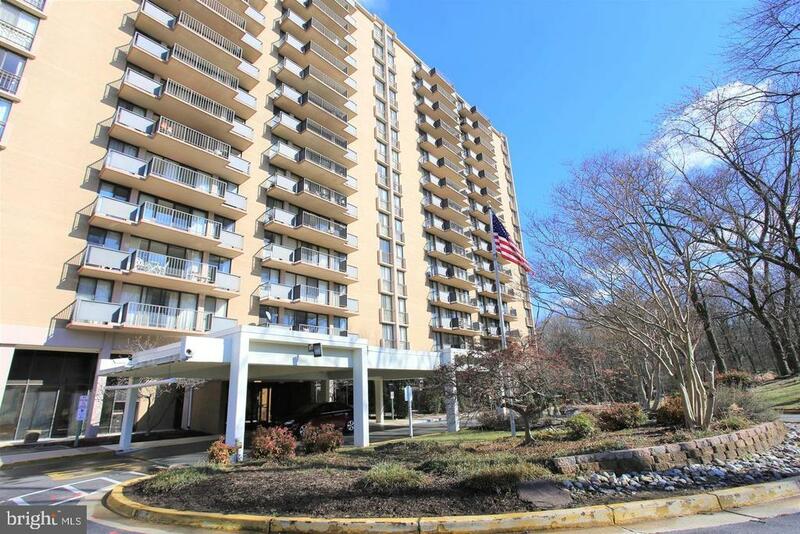 Located near University of MD, shopping centers, restaurants, entertainment, public transportation, main highways and more! Must see!" "Open Today from 1-3!!! 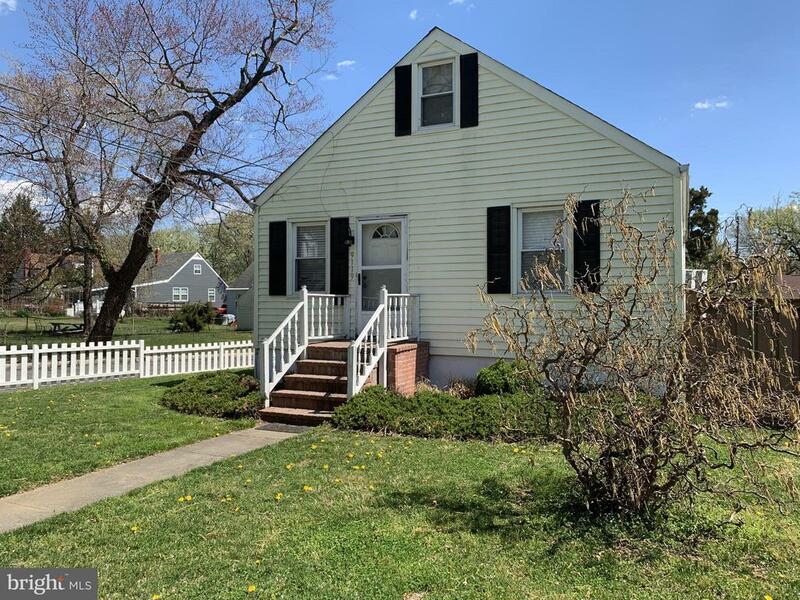 Charming 3 bed, 3 bath Cape Cod Home on a corner lot in Locust Springs. Wood floors throughout the living and dining room. Off street parking. Great investment opportunity or perfect for a first-time homebuyer. Lower level offers a kitchenette with sink and cabinetry and refrigerator PLUS outside access! Close to University of Maryland and Metro." 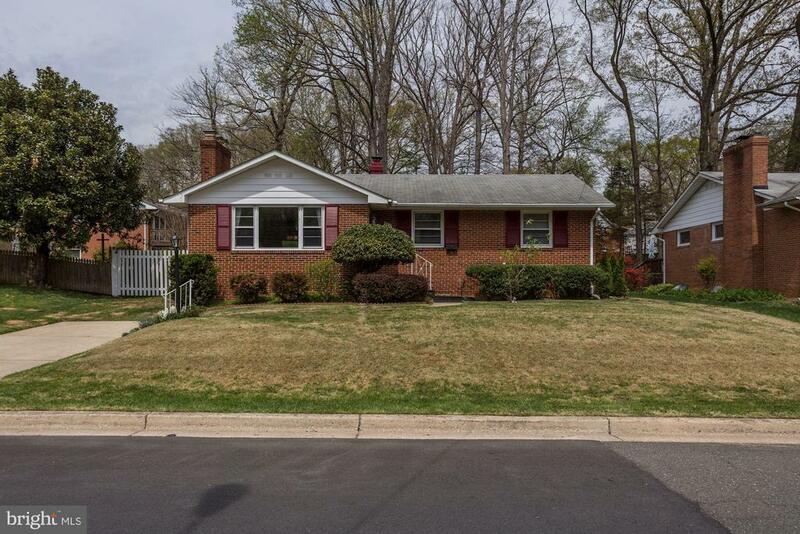 "Nice rambler in College Park, conveniently located. Central AC is not currently working, Owner is using window units (convey with the sale). You can convert the bedroom from upper level back into two bedrooms." "Location is key! Access to the green line and MARC station is a few blocks away. Hardwood flooring throughout the home has recently been refinished to complement the fresh paint. New kitchen flooring is a good start to making it your own." "Condo located within walking distance to public transportation, shopping, restaurants and University of Maryland college. Secured building. Two large bedrooms with full bathrooms, kitchen and breakfast bar overlooking the large family room. On site Laundry room on the level with elevator access to all floors. Game room, exercise room are just a few of the amenities." "Enjoy spectacular view from this spacious 3 bedroom 2 bath unit facing Greenbelt National Park. Large rooms throughout. 4 walk-in closets. Updated convectors. Eat in kitchen and separate dining room. Large balcony to take in the view. Garage space included in sale(tense usually sell for $15,000 separately). Utilities included in condo fee. On Metrobus route and U-MD shuttle. Building features 24 hour front desk, pool, beauty salon & more. No pets allowed." 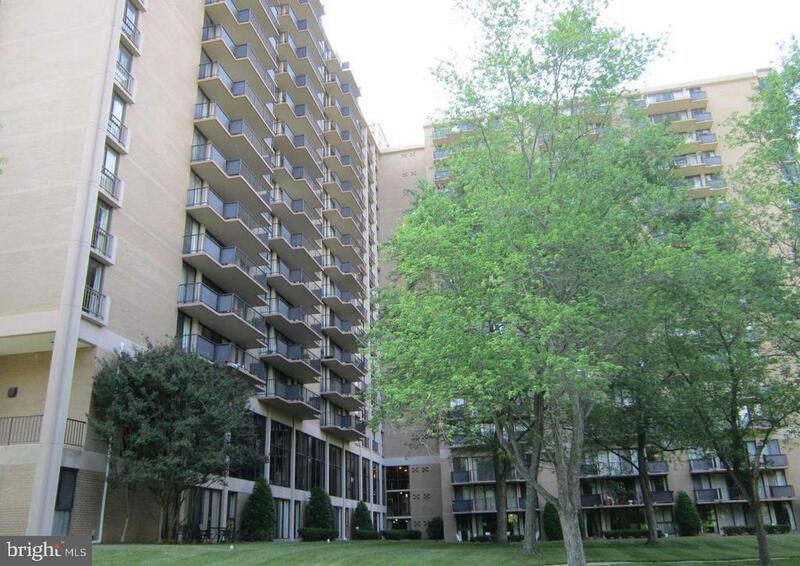 "Huge bright & sunny 3 bedrooms and 2 baths condo on the 4th floor. Corner unit featuring a large balcony to take in the park and tree views. 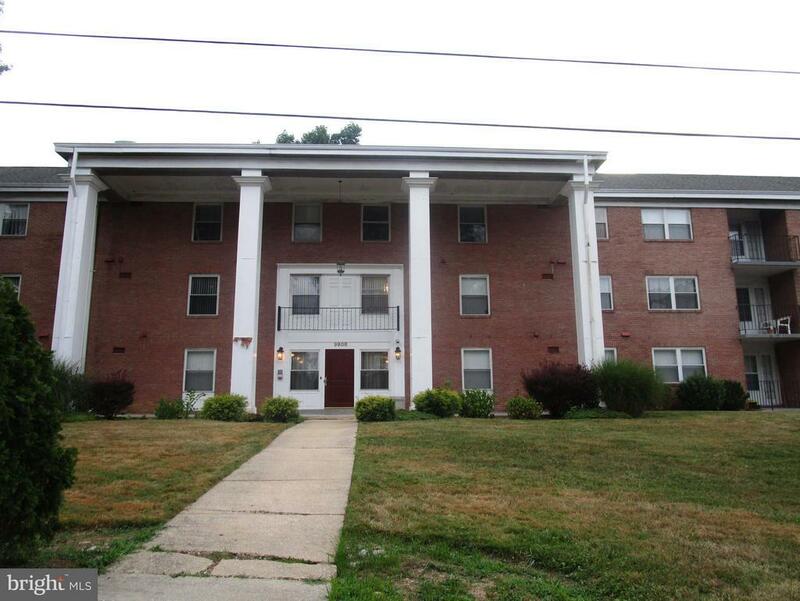 This well maintained full-service building offers many amenities that include 24 hrs. security, a concierge desk, pool, exercise room, beauty salon, convenience store and laundry room on each floor. 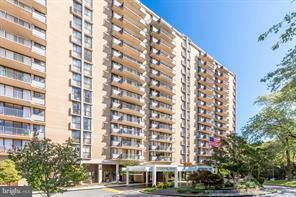 Great for commuting, conveniently located to 495, plus shuttle service to/from Metro, and UMD Shuttle! Condo fee includes all utilities, parking, and great reserves! Not a short sale, not bank owned. The unit is sold AS-IS but in good condition. No pets allowed. Back on the market due to buyer's decision to walk away at the last minute." "Fantastic and extra large deluxe 2BR, 2BA unit in secure building. Bright and light stream through floor to ceiling windows. This unit is end of bldg w/ private end balcony with amazing view. Even more, this is a rare Unit with Hardwood floors in this building. Master bedroom with dual walk in closet and soaking tub. Lots of closet space. Fabulous lobby with party/morning room, gym, convenience store, and so much more! Condo fee includes all utilities. It~s a must see~~!" "Condo available in attractive Westchester Park! Walk out to your patio for gardening or just enjoying the outdoors. Condo fee includes water, gas, electric, and access to pool. Laundry facilities available on-site. 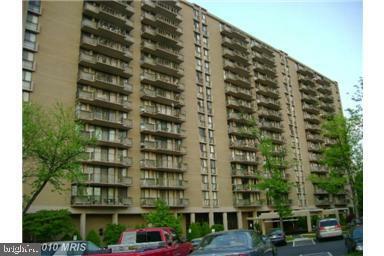 Close to University of Maryland College Park (UMD shuttle bus comes to the community), beltway, Metro, and shopping." 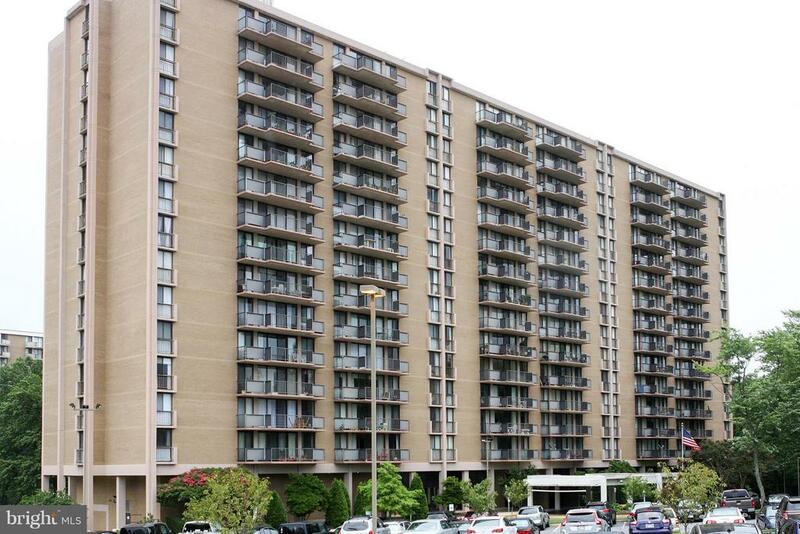 "EXCELLENT OPPORTUNITY- NICE CONDO LOCATED IN SOUGHT OUT COLLEGE PARK IS WAITING FOR ITS NEW OWNER. THE PROPERTY IS SPACIOUS AND FEATURES TWO FULL BEDROOMS WITH A DEN. THE UNIT IS CLOSE TO RT 1, RESTAURANTS AND SHOPPING. THIS IS A FANNIE MAE HOMEPATH PROPERTY." "Cozy Jr. Exec.model, 1 Br unit in elegant condo building. Conv. to laundry room, elevator and mailbox shoot. Amenities: Reception desk, party room, exercise room, mini mart, hair salon + dentist ofc. Conv. to Metro bus line and rail; I-95 & B/W Pkwy., NASA & UMD. Nestled on side of Greenbelt Natl. Park. Call agent -240-205-1916 to set appointment." "This unit has been freshly painted with new carpet, new garbage disposal, new dishwasher & new toilet. Card operated laundry facility on each flr. Exercise rm., Conv. Rm., Mtg. Rm. Extra storage, Dental office, Beauty Salon, Party Rm. + more." 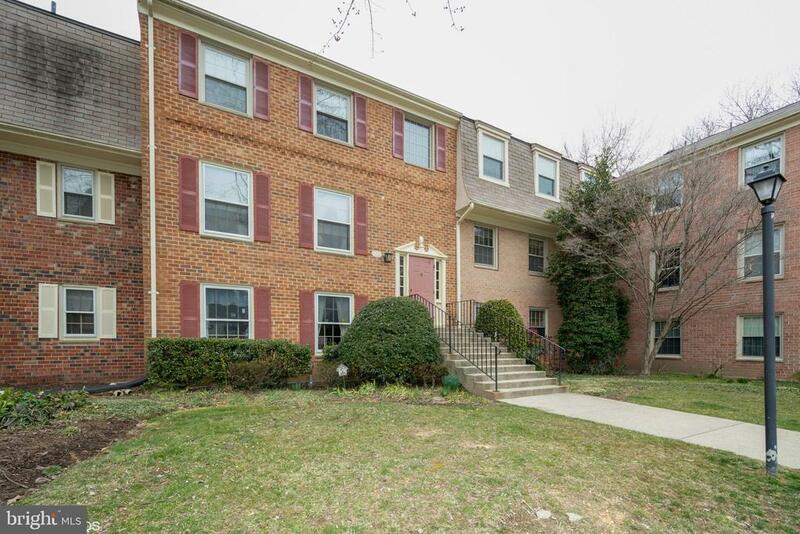 "Great location in College Park. Beautiful Terrace level unit in great bldg. and enjoy your own personal patio. A sunny spacious condo w/open floor plan. Lots of storage. Patio and view of lovely treed area. Kitchen w/ expansive pantry and separate dining room. Lots of parking available. Amenities include: luxurious renovated lobby, swimming pool, fitness center, and convenience store. Close to public transportation, shops and restaurants."